Is All Counselling the Same? 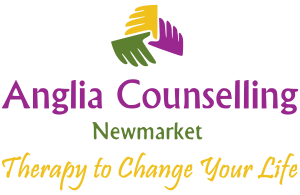 - Anglia Counselling Ltd.
You hold many of the answers. You are beholding to no one. 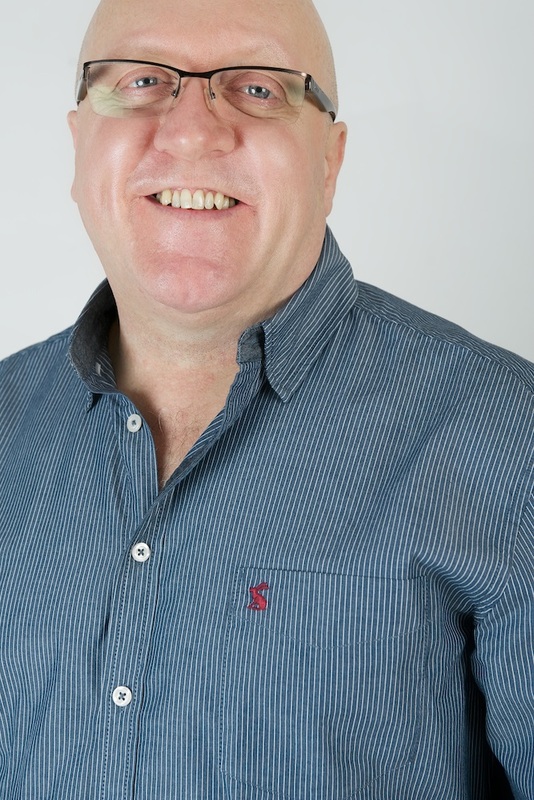 As a counsellor, I use an eclectic mix of all that I have experienced and learned, and use this knowledge and skill dynamically – to provide a unique experience for each client who comes to see me. I do listen, and really, really listening is an art form in itself; learning to leave judgement aside and to remain impartial are just some of what creates a positive listening experience. Being silent, when necessary, to allow for reflection and the ‘self’- to work through emotions may be relevant sometimes, and at others if pursued, it can be really awkward and any counsellor worth their salt will quickly observe if this is happening. I work to figure quite quickly whether providing a comfortable, private and confidential environment is useful to the individual. If not, I can employ a more analytical and investigative approach utilising psychotherapeutic model – as a psychotherapist, yet still I’m still a counsellor! 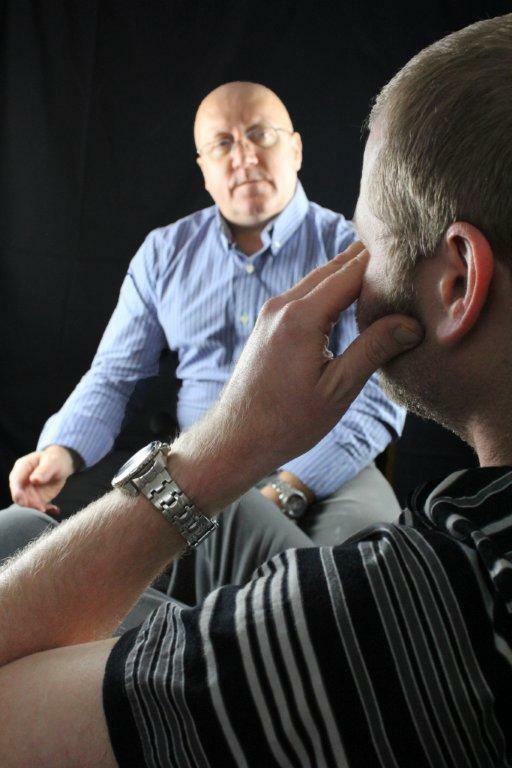 If, after further assessment, it becomes apparent that the individual has an emotional challenge that would benefit from an even greater level of intervention, then understanding those clients who are comfortable with introspection, may help the partnership decide if the client might benefit from Cognitive Behaviour Therapy (CBT). It is worth knowing there are a number of variations with this model of therapy. As with psychotherapy, CBT is an option to consider, rather than an indicator that you are more unwell than someone else. 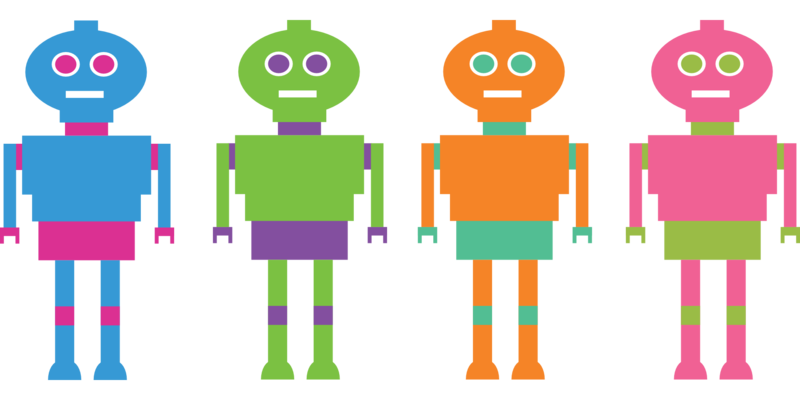 These models are about finding the closest match for the collaboration – and the quickest resolution or management strategy that ma y provide for a durable and sustainable plan, rather than an emotional sticking plaster or quick – but short term ‘fix’. Of course there are some conditions that are more serious, these may well also be appropriate for models discussed here – always however, subject to appropriate assessment and evaluation. Counsellors are ‘complementary’ to other professionals in healthcare. Your GP is more often than otherwise your first port of call. If prescribed medication, please do ask any questions you may have, such as possible side effects, duration of prescription between reviews, etc. Do also let your GP know if you have started seeing a counsellor. One challenge that has arisen in recent times is for a rapid decision to have you placed on a waiting list for CBT. 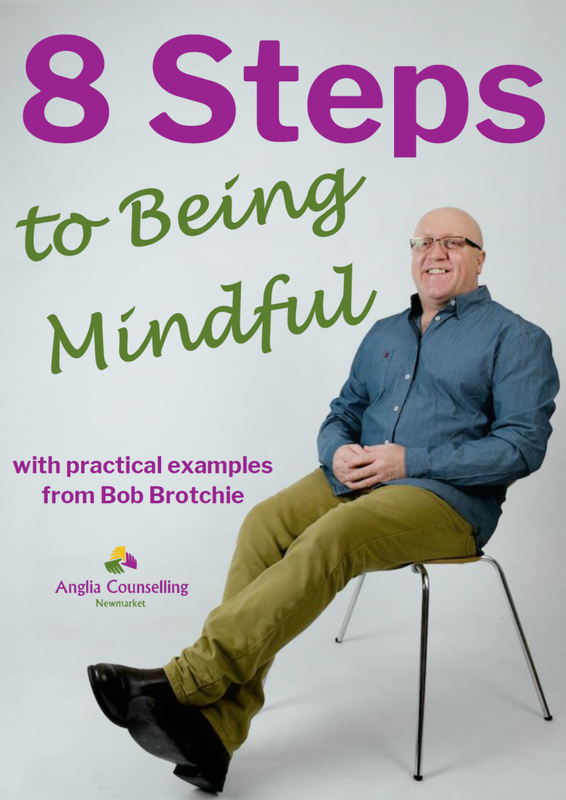 This is often done without understanding a) whether you are appropriate – due to your personality, and your acceptance of certain kinds of communications and if you are content to look inwardly, and b) whether your illness is receptive and appropriate for CBT. It does occur, during courses of self-funded private therapy, that the collaboration is interrupted when CBT or other NHS intervention becomes available. This can be months into the efforts of both you and the therapist. Unless you are seeing another provider for a separate condition, it is highly unwise to see two therapists at the same time. When your NHS appointment comes up, it is worth remembering you will need to start over, and build another (possibly shorter term) relationship. It may be that, when you are advised to see a counsellor by your GP, you have already identified or may wish to research a counsellor to suit your needs. You might ask (rather than be placed on a waiting list) if your GP practice will fund a counsellor of your choice.